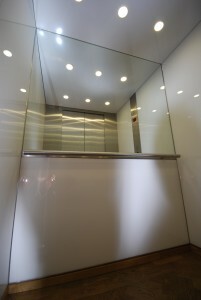 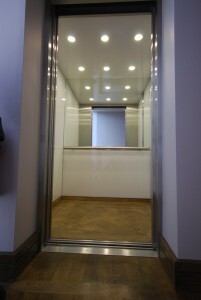 superior design with a passenger lift feel. 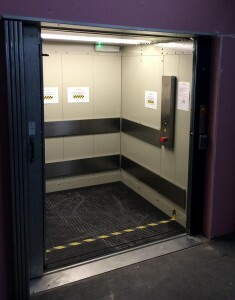 Lift Source (UK) Ltd commenced trading in 1990 as a specialist Lift Supplier to the UK lift industry. 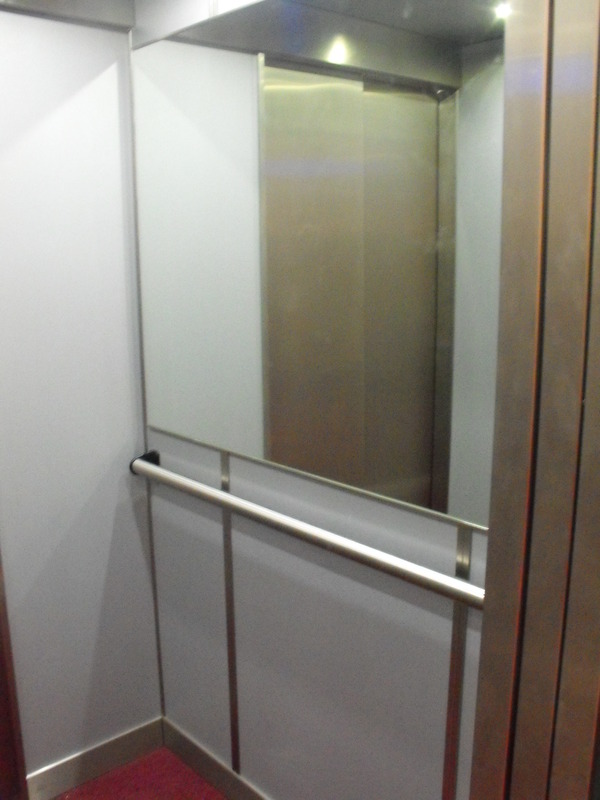 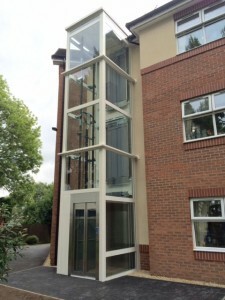 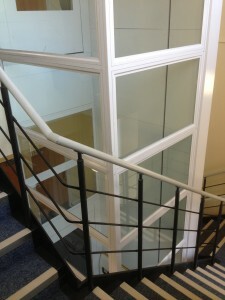 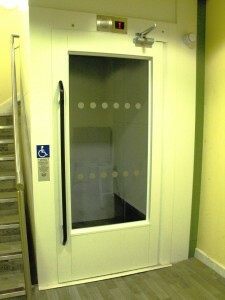 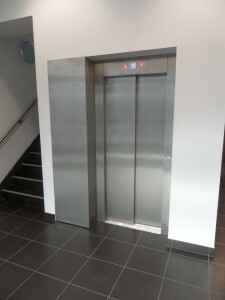 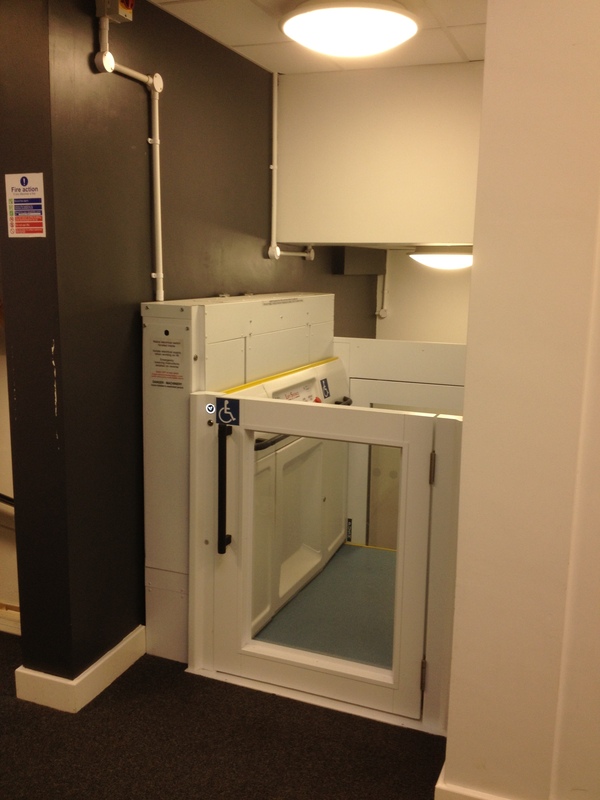 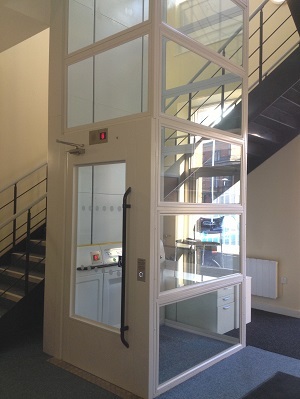 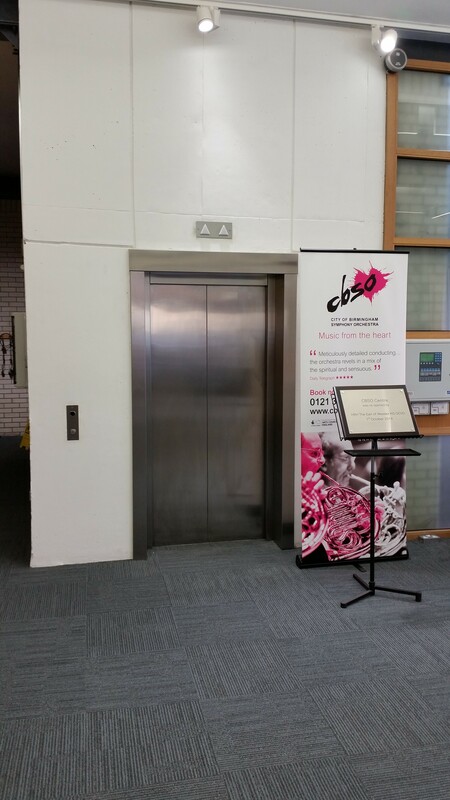 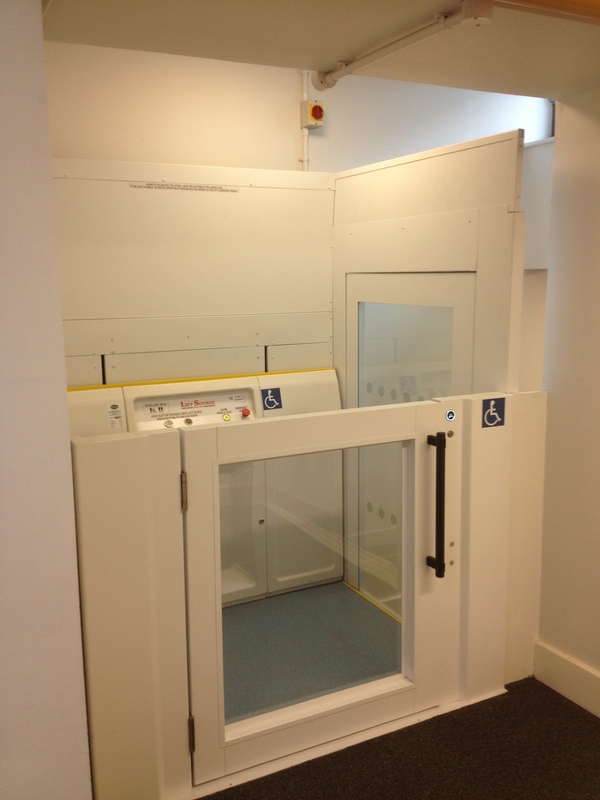 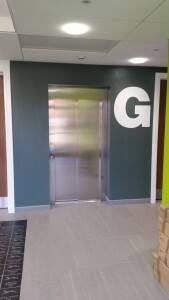 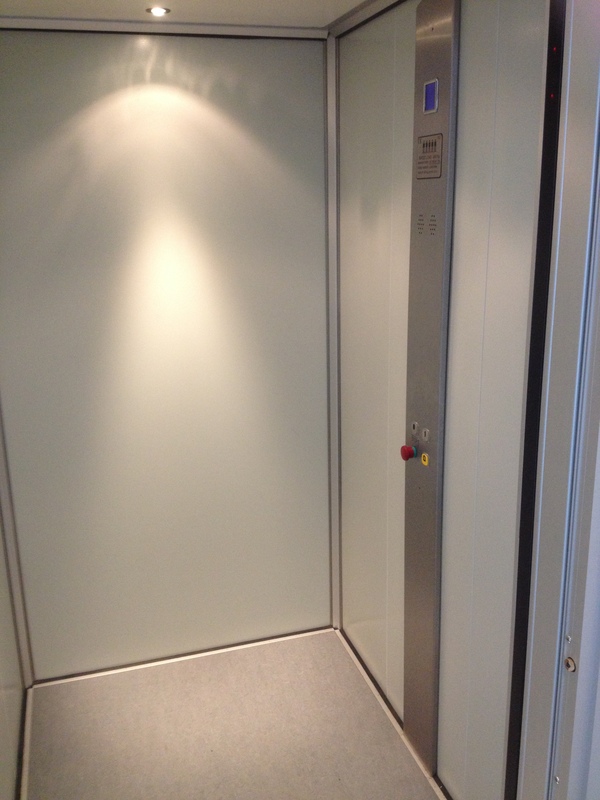 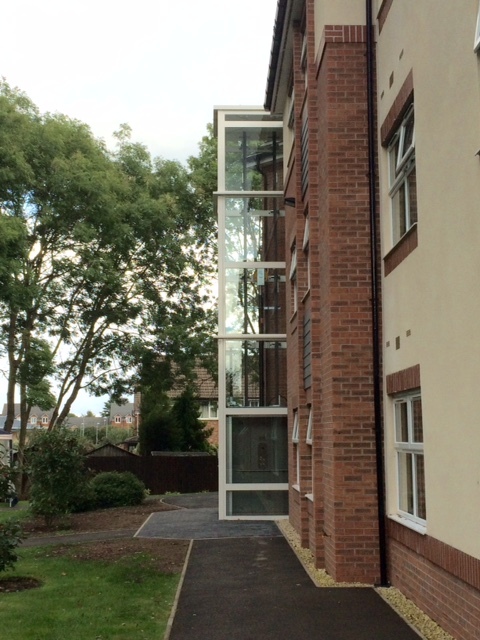 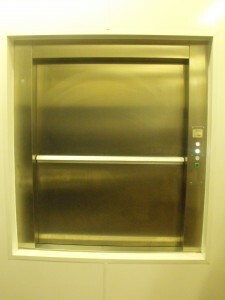 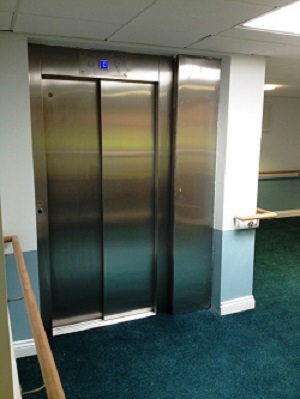 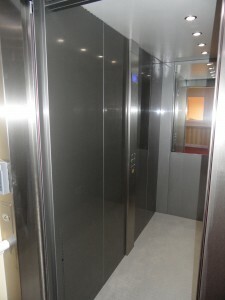 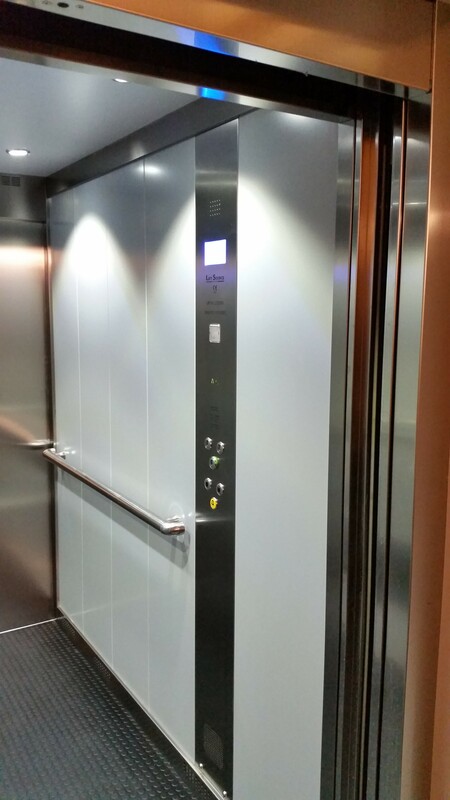 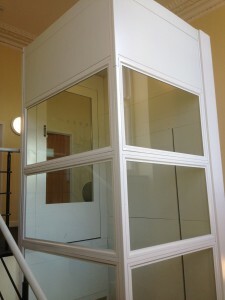 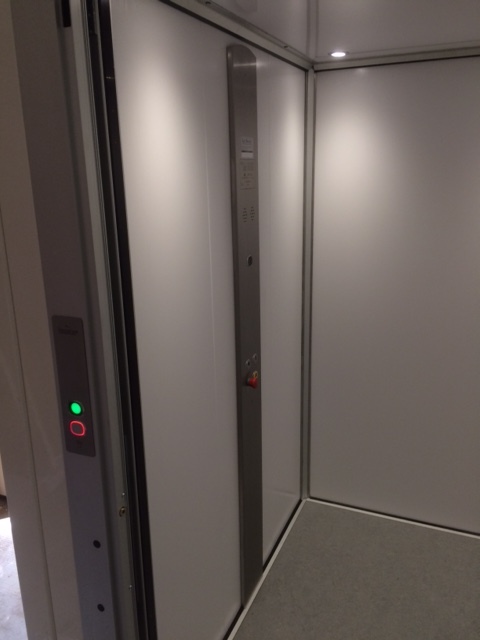 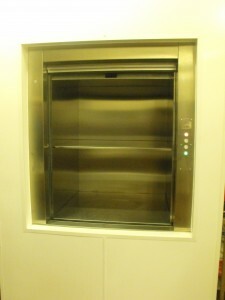 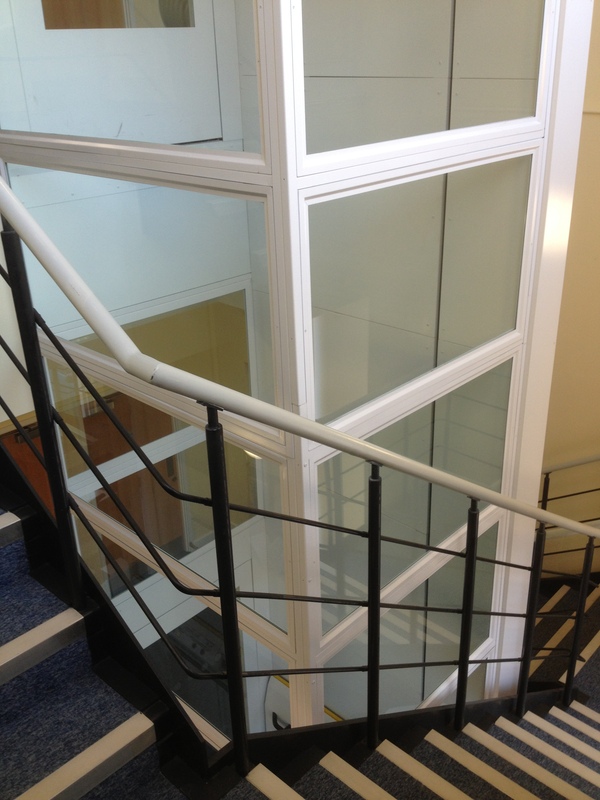 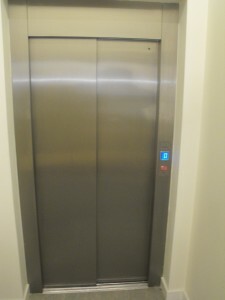 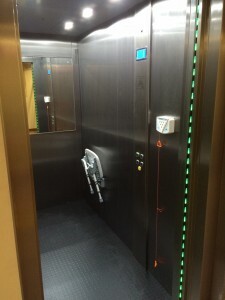 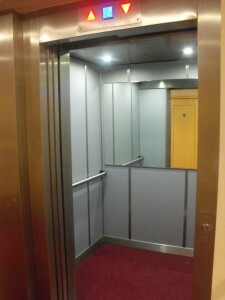 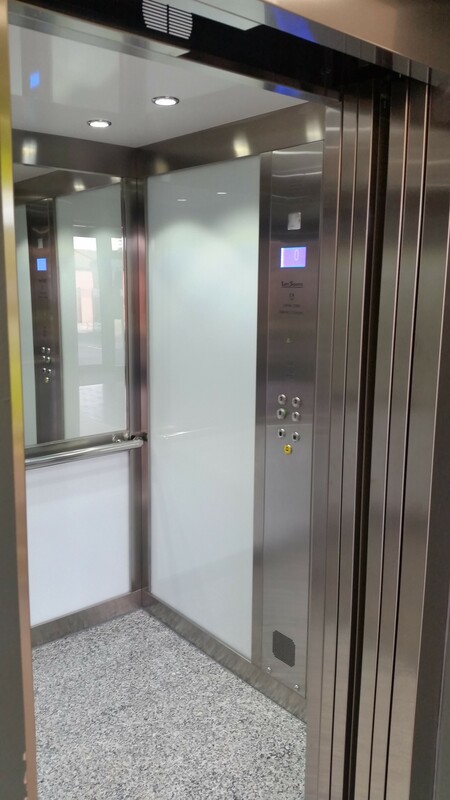 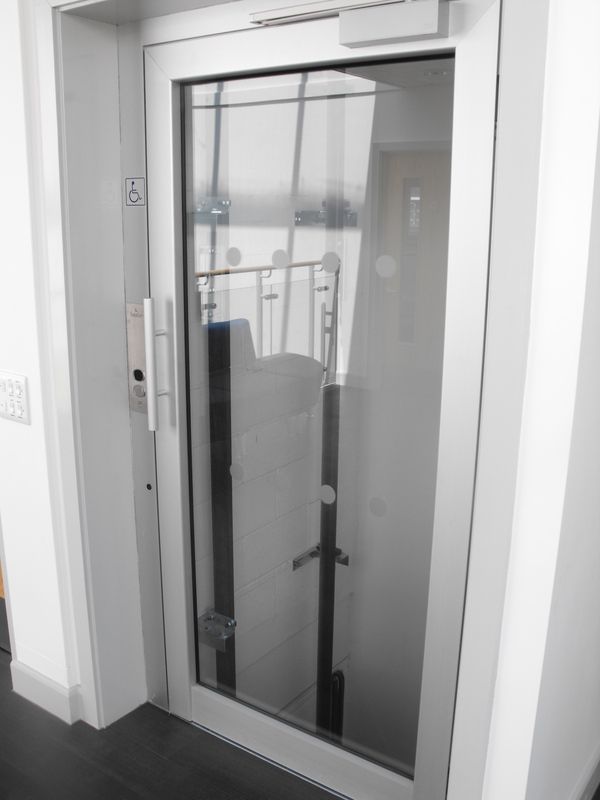 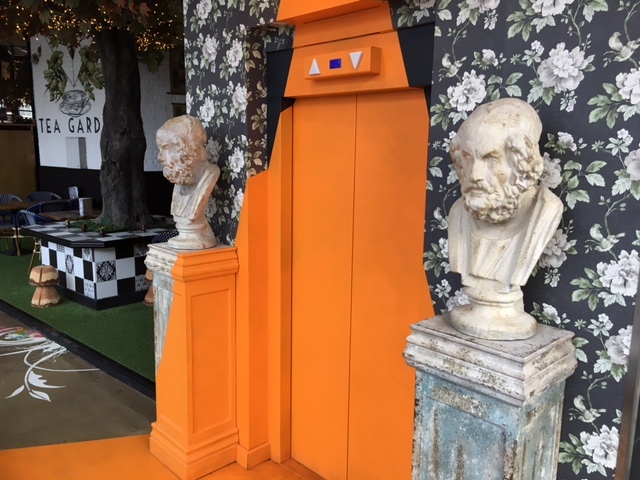 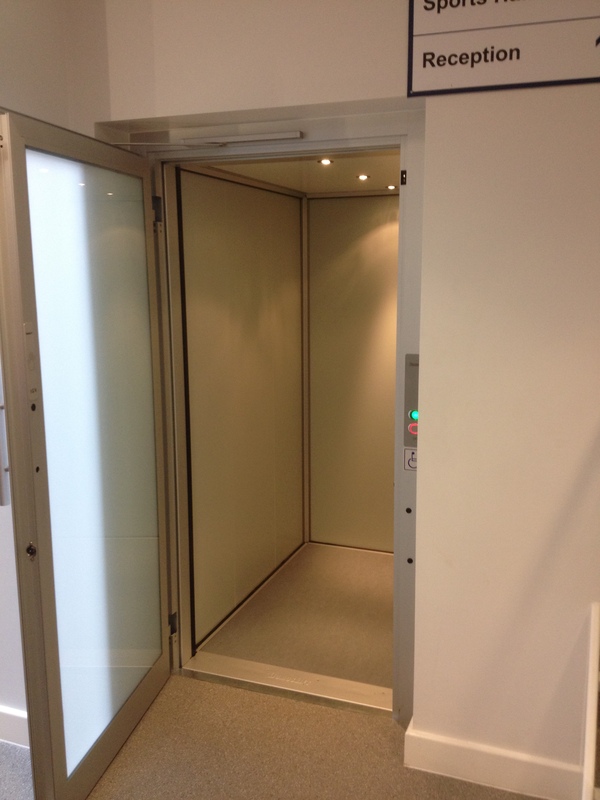 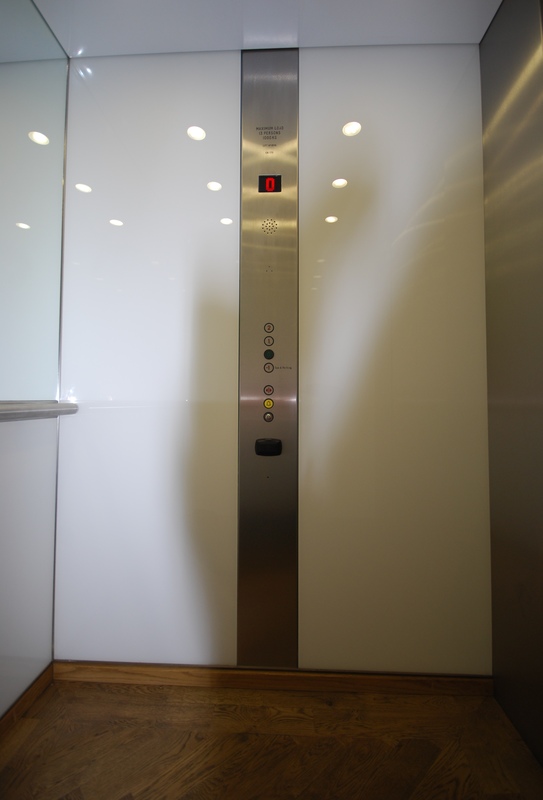 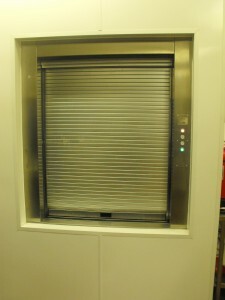 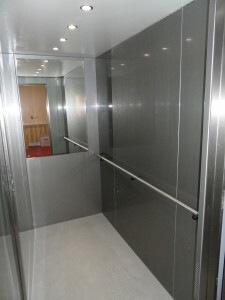 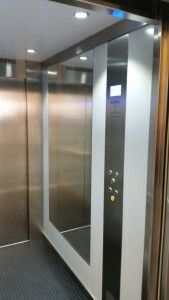 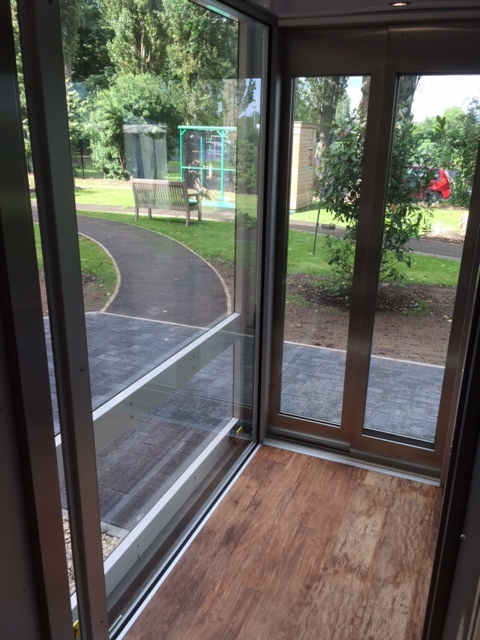 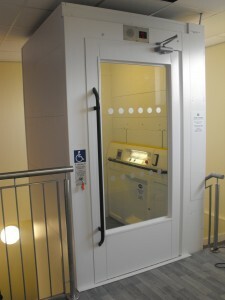 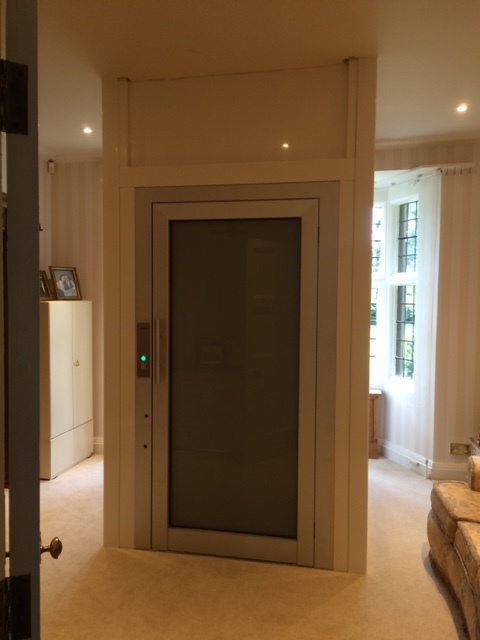 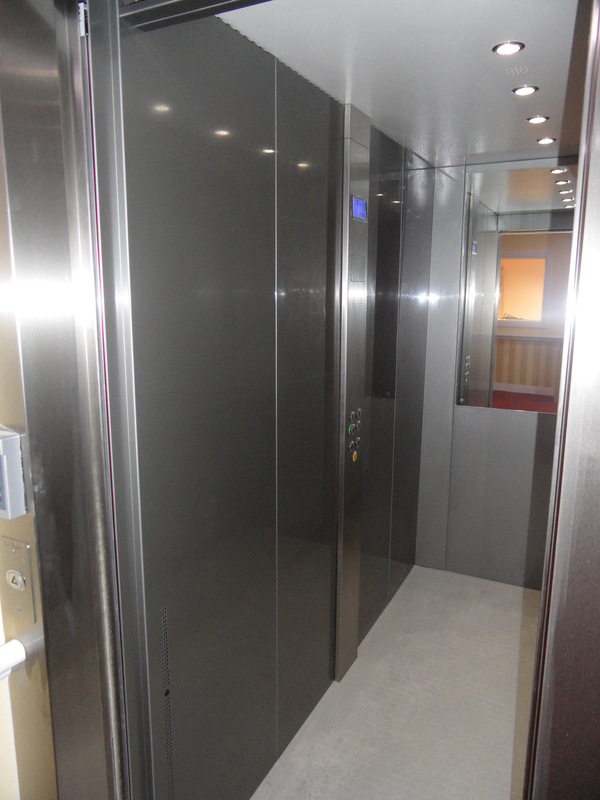 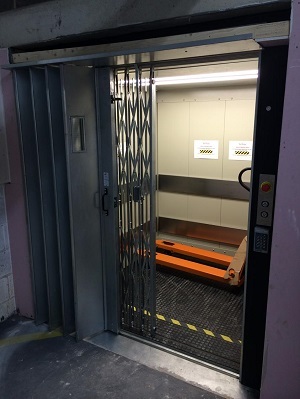 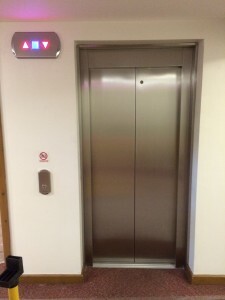 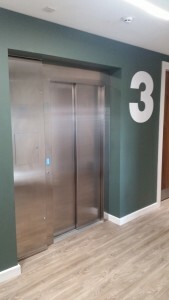 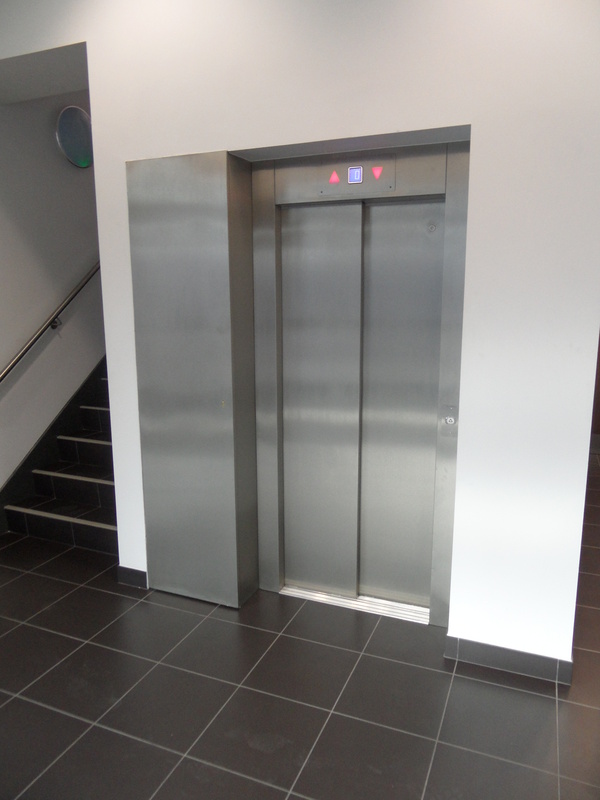 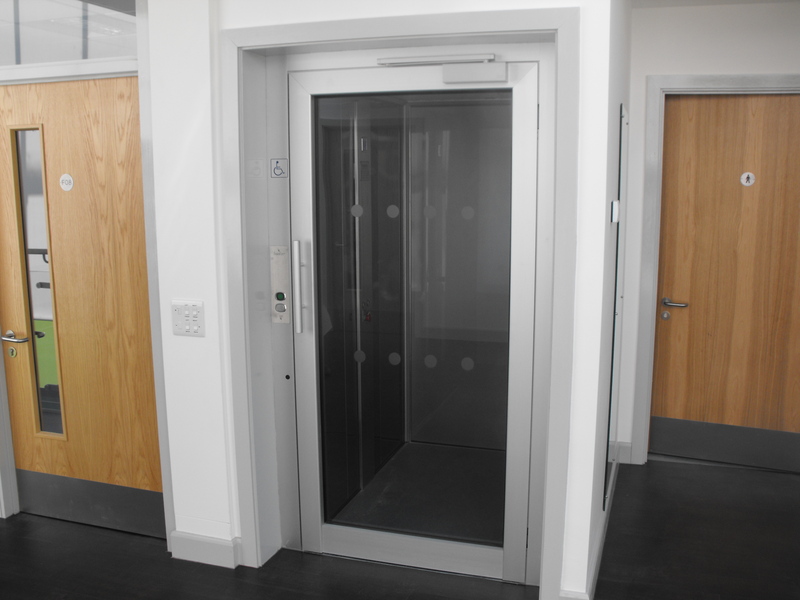 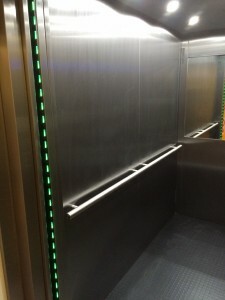 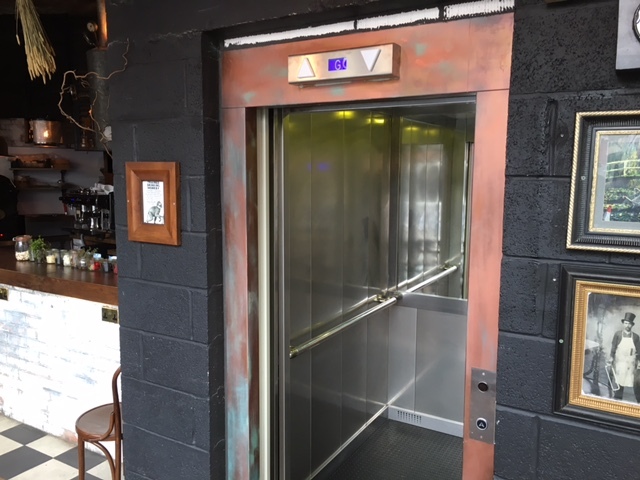 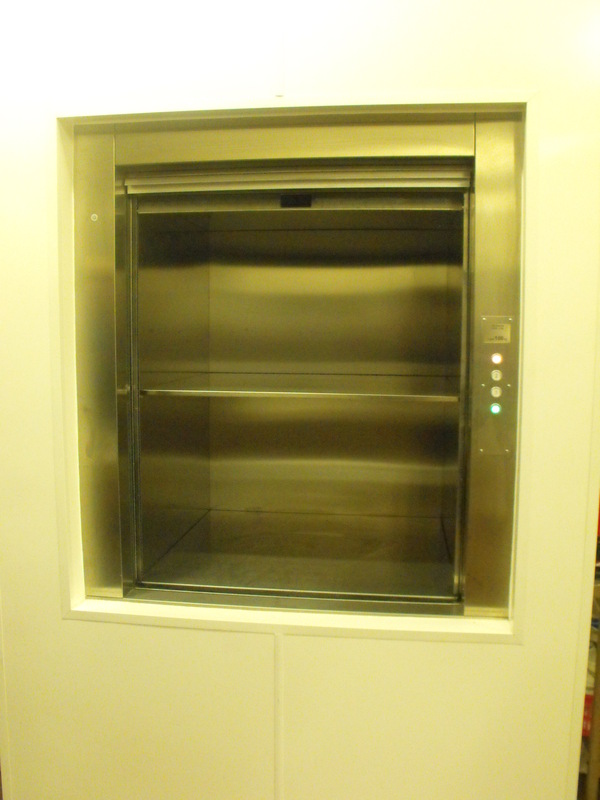 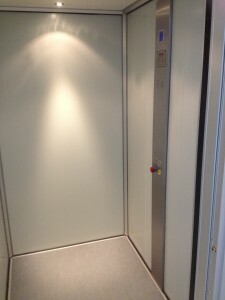 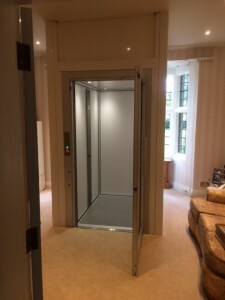 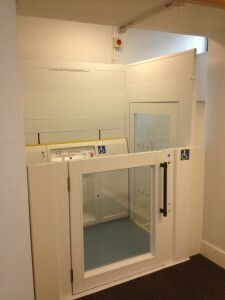 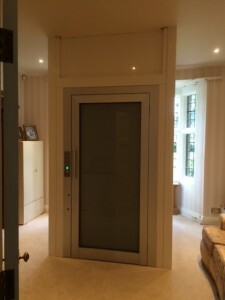 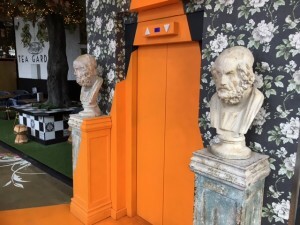 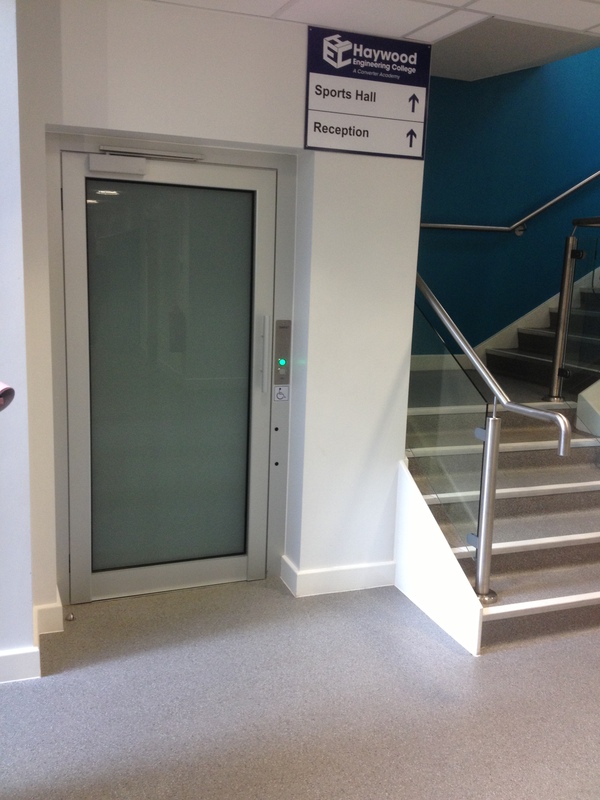 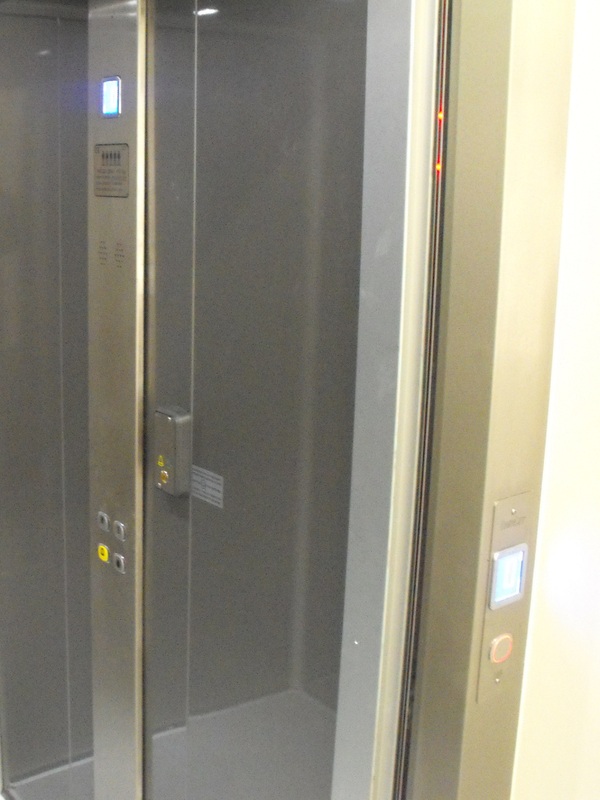 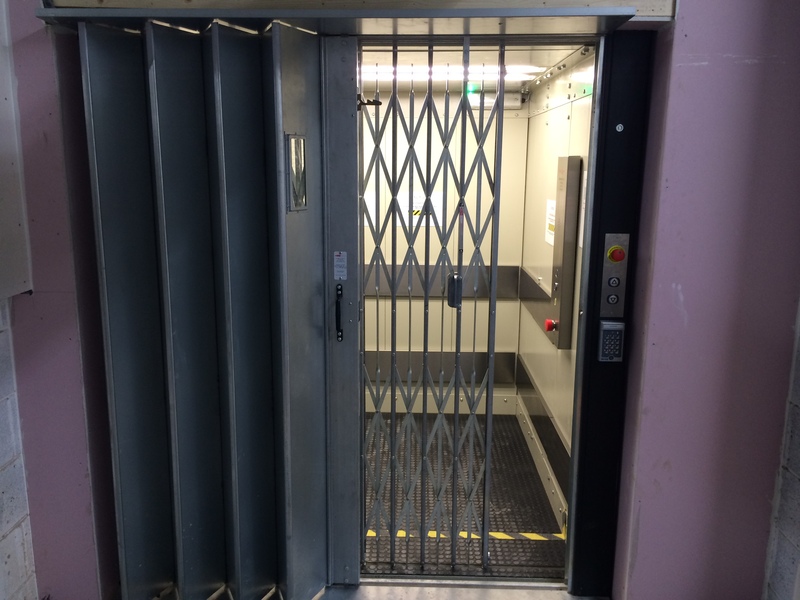 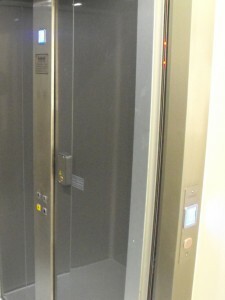 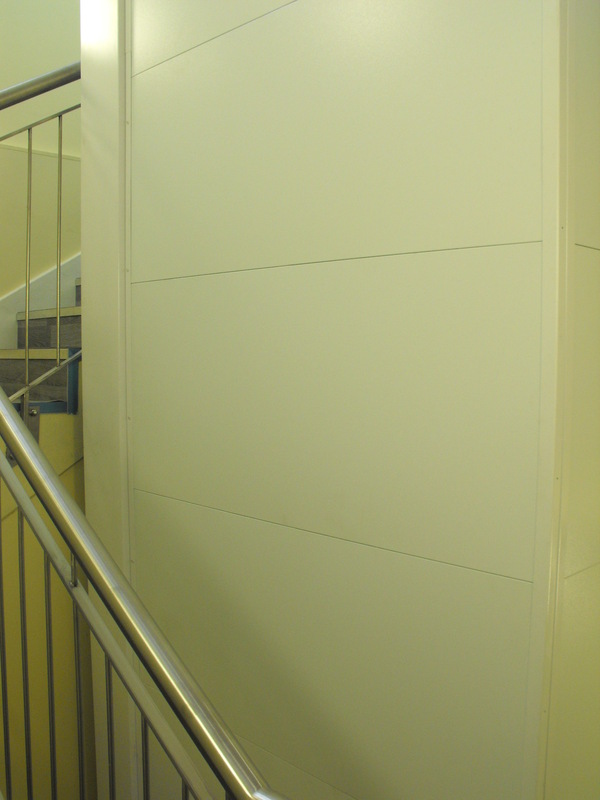 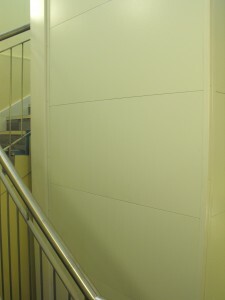 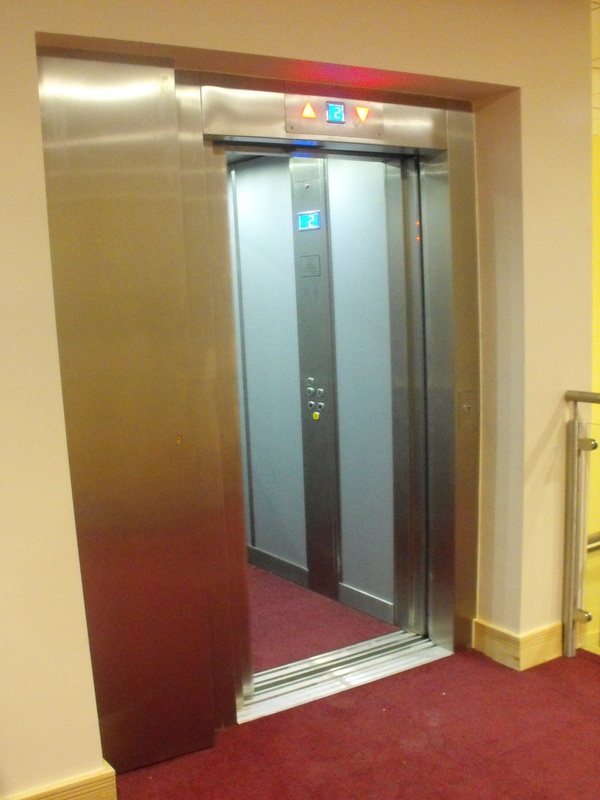 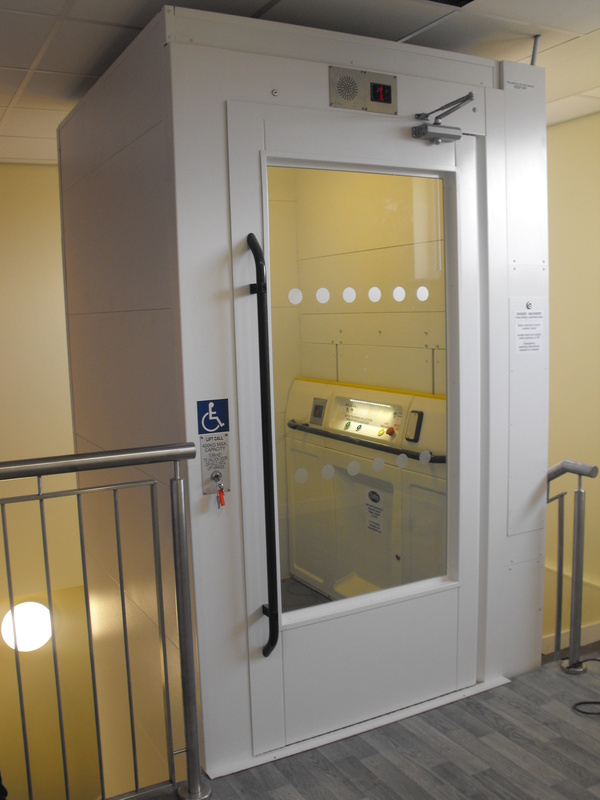 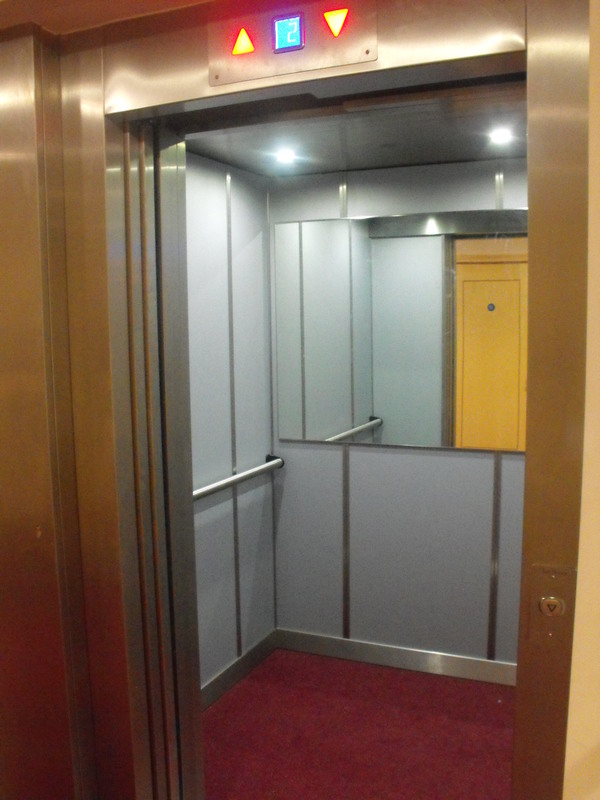 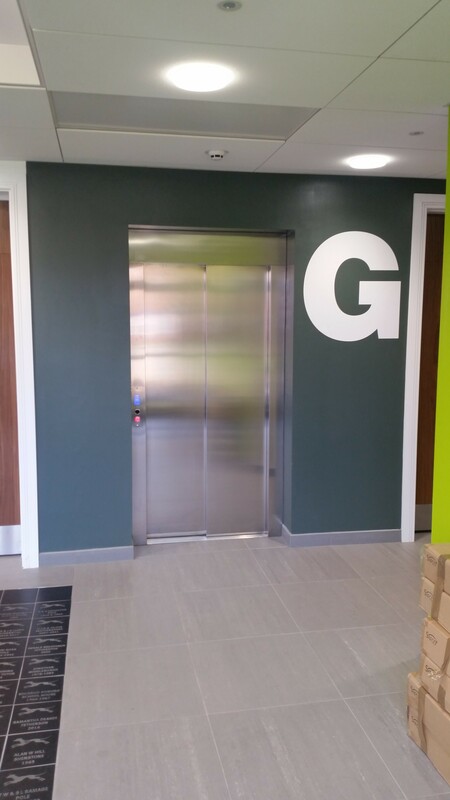 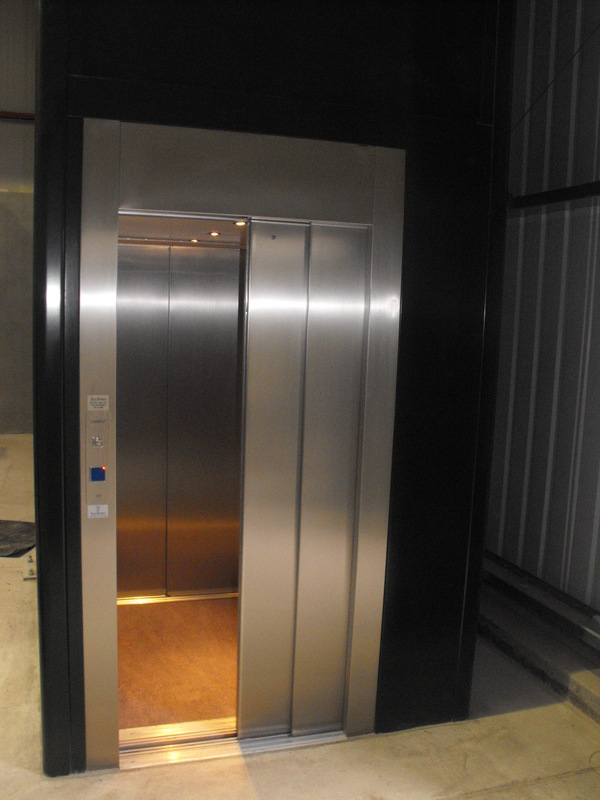 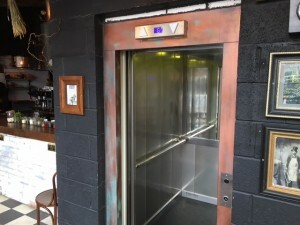 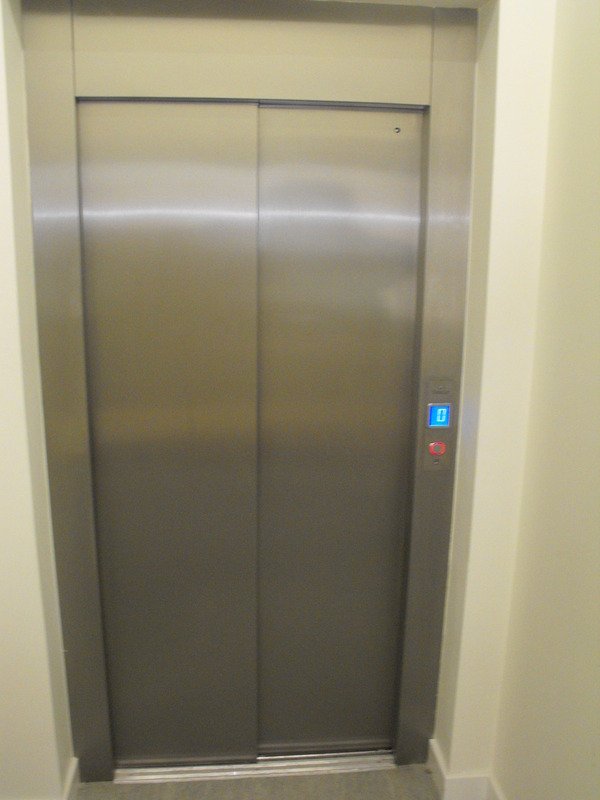 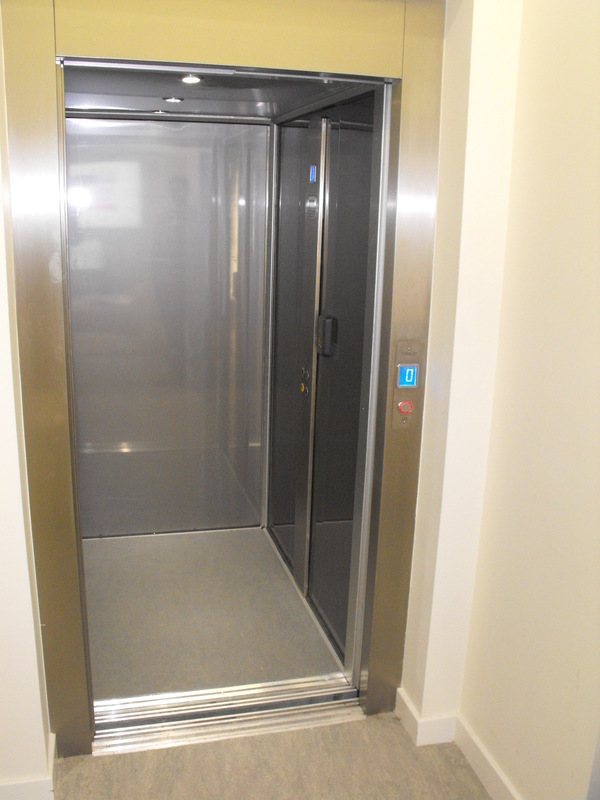 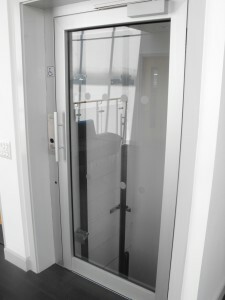 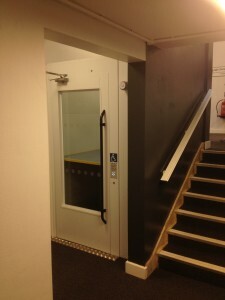 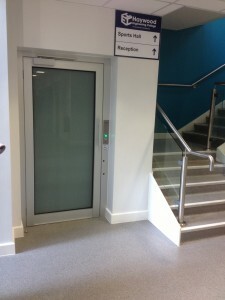 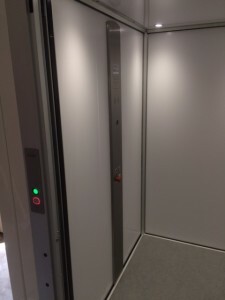 Based in the Midlands it now installs lifts across the UK. 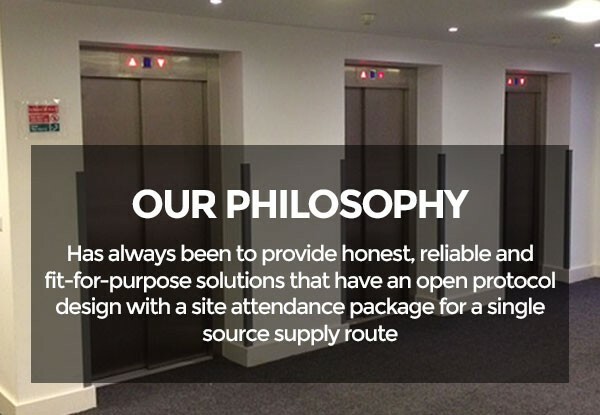 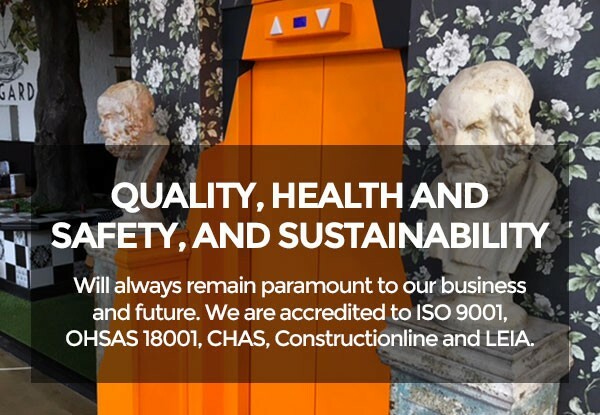 During the years we have supplied our products to many organisations, builders, developers, blue chip companies and the like. 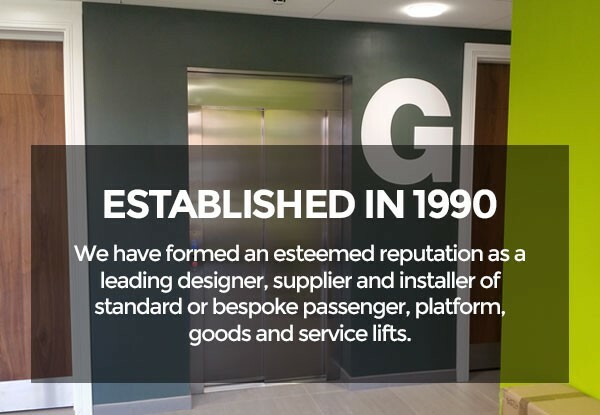 These customers remain with us to provide the backbone of our business, 3000 projects plus and still counting.